We drove to Brading Roman villa and looked over the excavations. The new building exhibits the mosaics and structure very well but the mosaics were a little disappointing. 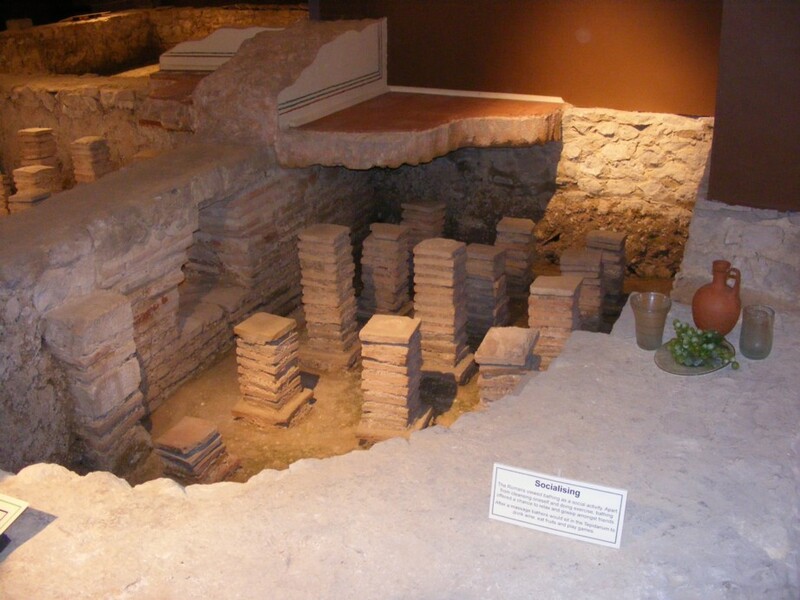 However, we have seen many mosaics in many sites in several countries so perhaps we were expecting a bit too much. 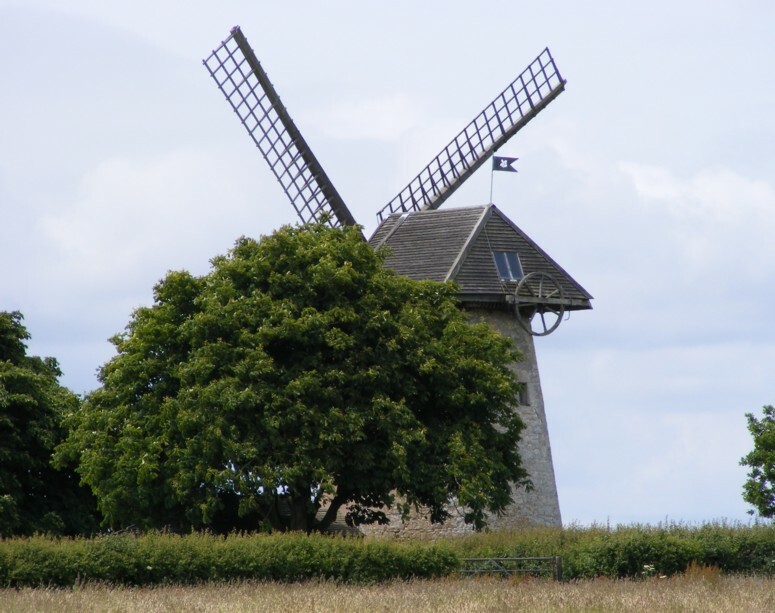 We also visited Bembridge Windmill and then lunch on Bembridge Down. 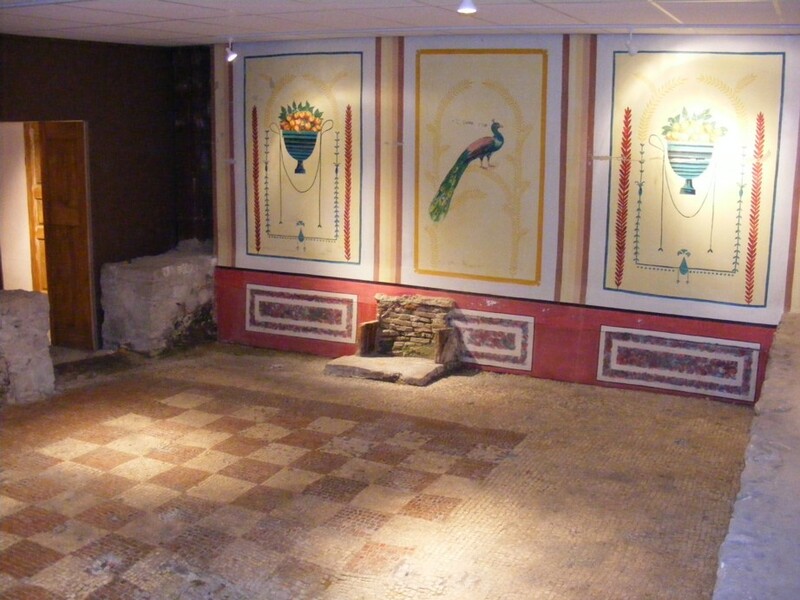 After lunch we visited Newport Roman villa. The site is very small within a 1920's housing development. The display is well done with reconstructions to help understanding. It is used by the county's schools as an educational tool and is well adapted for that. 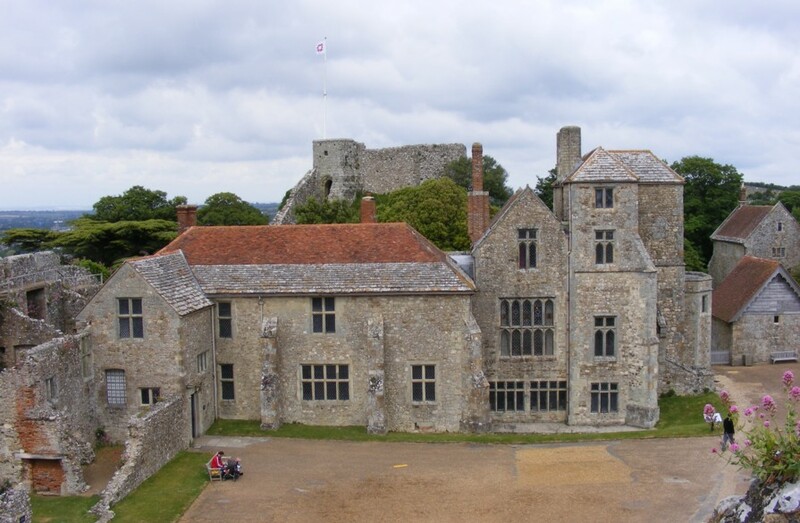 Later we visited Carisbrooke Castle. It was interesting with a donkey operated water well. A new Princess Beatrice garden has been constructed. It is possible to walk around about half of the walls.